There are tons of great roofing contractors in the Puget Sound area. We feel very fortunate to stand among some of the best and brightest established or up and coming roofing companies in the Puget Sound region. In order to compete in a hot market with a good financial climate we really have to be focused on distinguishing ourselves from our competition. Our way of accomplishing that is very unique. Most roofing contractors specialize in one or two areas of roofing such as shingles and membrane. At Tacoma Roofing & Waterproofing we employ journeyman level roofing technicians in almost every type of relevant roofing application. In addition we also specialize in above and below grade waterproofing, traffic coatings and architectural sheet metal. What Is A Single Source Waterproofing Contractor? Have you ever heard the term "single source" in the construction, manufacturing or installation world? 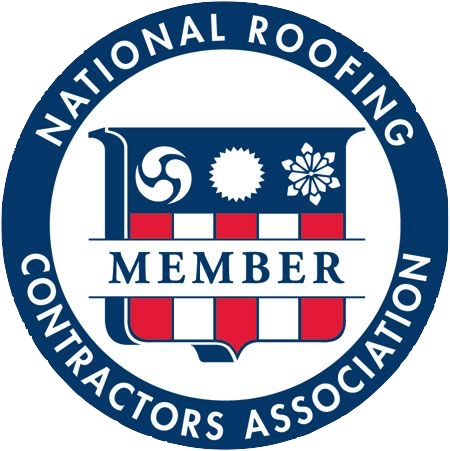 When a roofing contractor wants to provide the best "no dollar limit" warranties for a client we are required by the manufacturer to only use products they produce. By using all the components from one "single source" they are able to back up the entire roofing system with confidence and if there is ever a material failure its easy for them to step up the plate and take responsibility. In a similar and unique way Tacoma Roofing & Waterproofing has become a single source waterproofing contractor. When we look at a large multi-family, mixed use or commercial structure we are able to provide a comprehensive quote and perform the work on the foundation, decks, flat or pitched roofs and the custom and specialized sheet metal flashings. In most cases this would require 3 separate companies to perform the work and would be backed by 3 different warranties. Not so with our firm, we can be the single source warranty and workmanship back up for all phases of waterproofing. For this reason we have become top choice for many General Contractors and Property Management agencies in the region. 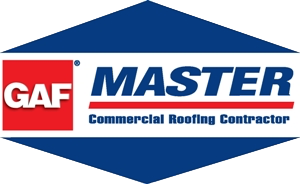 Are you a General Contractor, Real Estate Investor or Property Management Agency that has a commercial roofing or waterproofing need? If so we would love the opportunity to earn your confidence and business. Simply call us or fill out our contact form on the link below to schedule a free estimate and consultation.